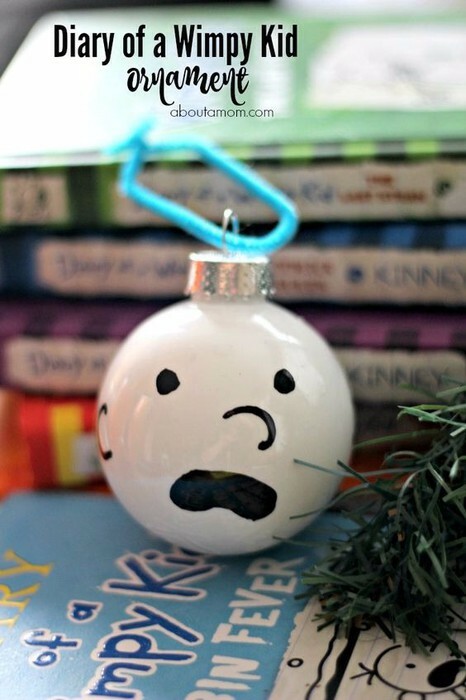 What is the Christmas Book Character Ornament Contest? It’s beginning to look a lot like Christmas! 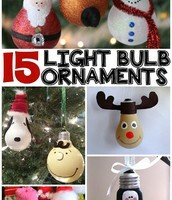 We have a December family project that should be fun for everyone. Each student/family will read a book of their choice. It can be a holiday book or a favorite book they have read. 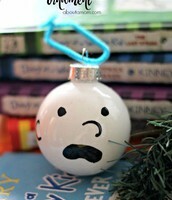 You will make an ornament that represents a character or an item from the book you choose. 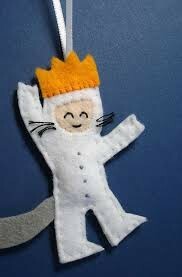 You can also choose to make anything that represents the book that you have read. 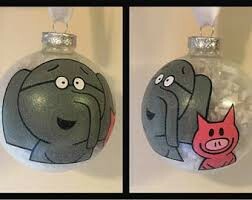 The ornament has to be something that is made by the students and not an ornament that can be bought at the store. Have fun and use your creativity! We will hang the ornaments on the tree in the Brenham Library. Staff will vote for the favorite ornament and that student will win a prize. 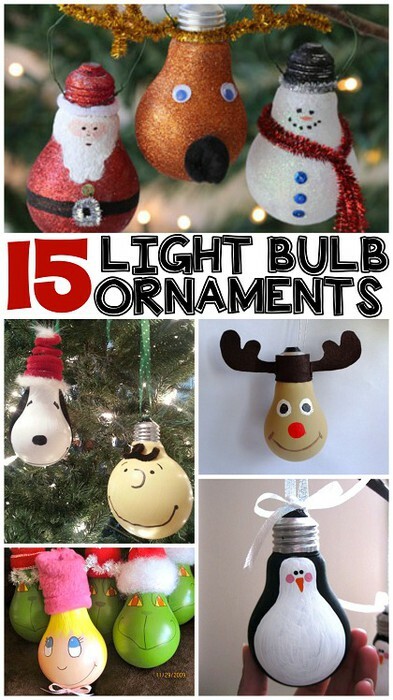 could use a dog treat to make their ornament. 2. If your child reads the book, Polar Express, then they could choose to make a bell. Students need to bring their completed ornaments to the library and we will hang them on the Christmas tree for everyone to enjoy.